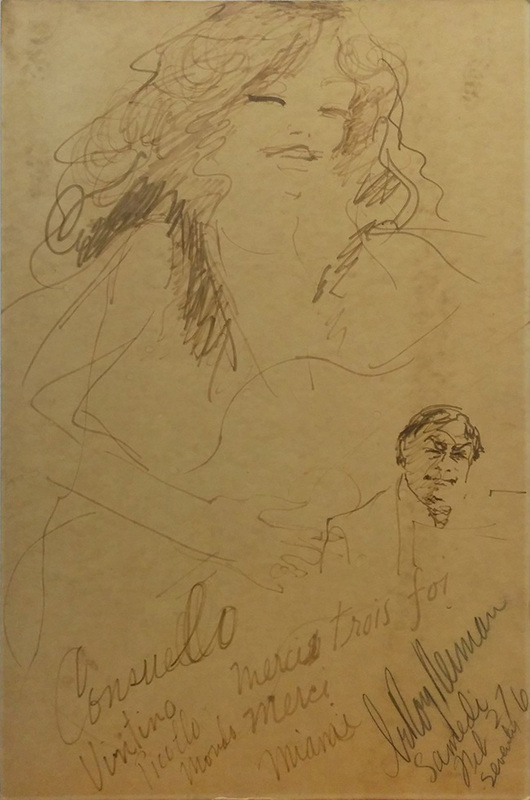 Description: Original drawing by Leroy Neiman for Piccolo Mondo Ristorante by Consuelo. Artwork is in excellent condition. Certificate of Authenticity included. Additional images are available upon request.